Belightful Design's award-winning first product is a butterfly feeder made of environmentally-friendly bio material. The Finnish eco-design company Belightful Design was awarded gold in the International Design Awards (IDA) for its Belightful Butterfly Oasis product that competed in the Flora and Fauna category. 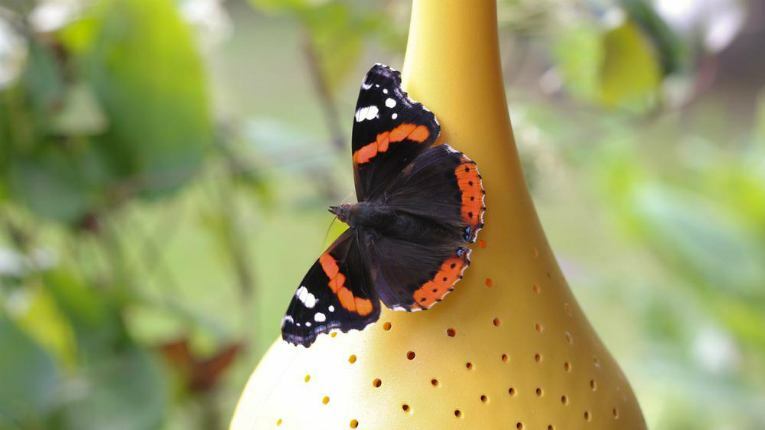 The butterfly feeder is made of a special bio-based material from Finnish company Arctic Biomaterials, which was also recently recognised as Bio-based Material of the Year. The award is a major achievement for the small Finnish design startup that is specialised in environmentally-friendly outdoor products and is now looking to scale up internationally. Meanwhile, the Finnish escalator and elevator giant KONE has been recognised among the world’s most innovative companies by business magazine Forbes. KONE placed 59th globally, and seventh in Europe, in the Forbes ranking that measures creative disruption and innovation by companies.